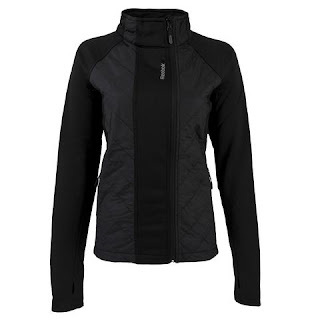 Hurry over because right now this Reebok Women's Alpine Quilted Jacket is just $25 (Reg. $85) when you use code PZY25 at checkout! Shipping is FREE on this deal! Lightweight and breathable, this jacket perfectly suits an athletic or an adventurous lifestyle. This Reebok Alpine Athletic Jacket is crafted with 100% Polyester. Two color options available.